Hillsborough, the oldest town in the Triangle, has a long history full of mayhem, mystery, and… murder?! 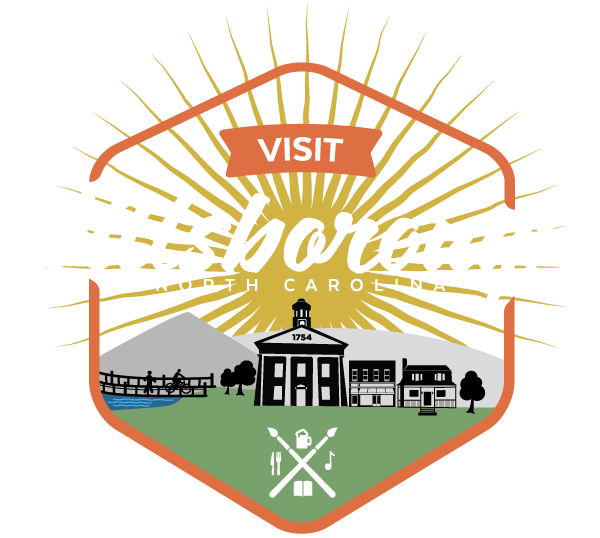 Join the Alliance for Historic Hillsborough (with help from the Orange Community Players) for the annual Spirits Tour through the downtown historic district where you may encounter some ghoulish former residents! The tour lasts approximately one-hour and occurs over several blocks with uneven terrain and small inclines. Tours are usually the last weekend in October to coincide with Halloween. Call the Visitors Center for dates, time, and current ticket pricing (previous year pricing: Child (12 and under) $5, Adult $12).